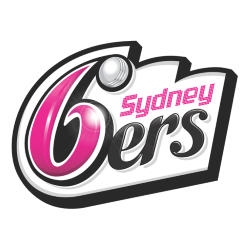 The Sydney Sixers are an Australian professional men's cricket team, competing in Australia's domestic Twenty20 cricket competition, the Big Bash League (BBL). 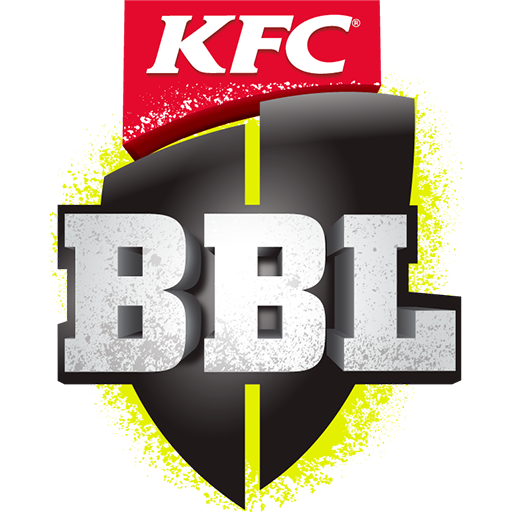 Along with the Sydney Thunder, the Sixers are the successors of the New South Wales Blues who played in the now-defunct KFC Twenty20 Big Bash. The Sixers play at Sydney Cricket Ground in the south-eastern area of the inner city while the Thunder play out of Spotless Stadium further west. The inaugural coach was Trevor Bayliss and Dominic Remond is the General Manager. The Sixers' inaugural captain is Australian wicket-keeper Brad Haddin. Both Steve Smith and Moises Henriques have also spent time captaining the team. Competing in the inaugural Big Bash League, the Sydney Sixers went on to win the tournament. 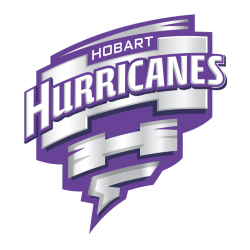 After finishing third in the regular season games, the Sixers defeated the Hobart Hurricanes in the semi-final at Bellerive Oval. This facilitated a show-down with the Perth Scorchers in the final. 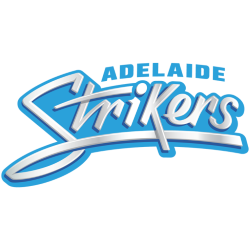 They defeated the Scorchers on 28 January 2012, at the WACA Ground, thus becoming the inaugural champions of the Big Bash League. 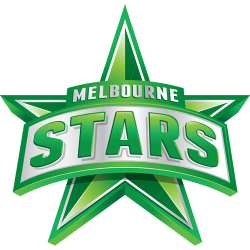 As a result of their successful Big Bash League grand final win, the Sixers competed for the first time in the Champions League Twenty20 tournament. The tournament was held in October 2012 in South Africa. Again, the Sixers made history by winning this tournament on their first attempt. The Sixers were top of their group going into the finals of the tournament. They went on to defeat the Nashua Titans in the semi-finals and then the Highveld Lions in the final of the tournament to be crowned champions. vThe Sydney Sixers were created when the decision was made to move away from state representative teams to city-based teams for the domestic Twenty20 competition. It is believed that this move was to align its structure with that of India and South Africa, where their domestic teams are based around cities. This was an important factor for the ongoing Champions League Twenty20 tournament, where those three nations were founding members. It was decided that there would be two teams from Sydney, two teams from Melbourne, and one from each other capital city for an eight team competition. 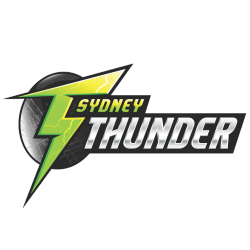 The names Sixers (and Thunder for cross-city rivals) were decided upon by Cricket NSW. Other names considered for the two teams were Rocks and Edge. The Sydney Cricket Ground (SCG) is a sports stadium in Sydney, Australia. 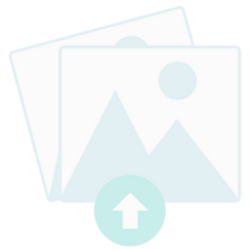 It is used for Test cricket, One Day International cricket, Twenty20 cricket and Australian rules football, as well as some rugby league football and rugby union matches. 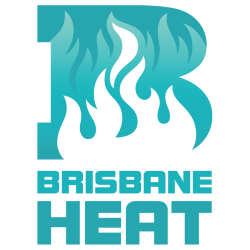 It is the home ground for the New South Wales Blues cricket team, the Sydney Sixers of the Big Bash League and the Sydney Swans Australian Football League club. It is owned and operated by the Sydney Cricket Ground Trust that also manages the Sydney Football Stadium located next door. Until the 44,000 seat Football Stadium opened in 1988, the Sydney Cricket Ground was the major rugby league venue in Sydney. In 1811, the Governor of New South Wales, Lachlan Macquarie, established the second Sydney Common, about one-and-a-half miles wide and extending south from South Head Road (now Oxford St) to where Randwick Racecourse is today. Part sandhills, part swamp and situated on the south-eastern fringe of the city, it was used as a rubbish dump in the 1850s, and not regarded as an ideal place for sport. In 1851, part of the Sydney Common south of Victoria Barracks was granted to the British Army for use as a garden and cricket ground for the soldiers. Its first user was the 11th North Devonshire Regiment which flattened and graded the southern part of the rifle range adjacent to the Barracks. In the next couple of years, the teams from Victoria Barracks combined themselves into a more permanent organisation and called themselves the Garrison Club. The ground therefore became known as the Garrison Ground when it was first opened in February 1854. In the late 1860s another part of the Sydney Common, the area west of the Garrison Ground to the then Dowling Street, was opened for public recreation. It was named Moore Park after the Mayor of Sydney, Charles Moore, who planted a number of Moreton Bay Fig trees which exist to this day. As well as the location of Sydney's first zoo, Moore Park was a regular venue for games between Sydney rugby clubs Sydney University and the Wallaroos. Sydney at the time was a small, dense city and best navigated on foot and Moore Park was on the outskirts. It was not liked so much by cricketers because it was too far from the city. When the commander of the Sydney garrison, Lieutenant-Colonel John Richardson, aligned his soldiers to the East Sydney Cricket Club, the Garrison Ground became known as the Civil and Military Ground. In 1870 British troops left Victoria barracks and the future of the Civil and Military Ground became uncertain. However, with the closure of the Albert Ground in the 1870s, the NSW Cricket Association (NSWCA) began regular use of the Civil and Military Ground. In 1875 the NSW Government began to upgrade the ground. Despite efforts by Victoria Barracks and then the Carlingford, Redfern, Fitzroy and Albert cricket clubs to take control, the then president of the NSWCA, Richard Driver (after whom Driver Avenue outside the ground is named), persuaded the government to let the NSWCA look after the ground's administration. In 1876, the ground was dedicated by Governor Sir Hercules Robinson. In 1883 the most prominent trustee, Sheridan, regarding the ground as the responsibility of the trustees, began to act independently of the NSWCA, resulting in the NSWCA losing control of the ground. Over the next century there was constant conflict between the Trust and the NSWCA over whether other sports such as rugby, tennis and cycling, the organisers of which were all keen to use the venue, had access to it. One conflict in 1904, over the Trust's plan to hold a cycling event which clashed with a cricket match, ended up in court. The NSWCA's influence was eventually reduced even further over the years due to changes in the way the State Government appointed trustees.